The MAT is a test that requires analytical problem solving abilities. 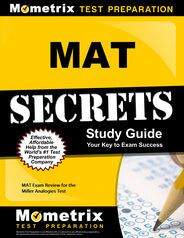 The MAT test contains 120 partial analogies that you have one hour to finish. The MAT measures your capability in recognizing relationships between concepts, your grasp of the English language, and your general cross-disciplinary knowledge (humanities, math, social sciences, and more). The entire MAT is made up of 120 analogies, which are statements that suggest two ideas are related to one another in the same way as two other ideas. For example, imagine you are given the following prompt: Idea A is to Idea B in the same way Idea C is to Idea D. In this situation, the relationships are pretty obvious; A and B are consecutive ideas, just like C and D.
Although you will have 120 total questions, only 100 will count toward your score, while 20 are questions being tested by Pearson for future use. You won’t know which are which, so it is vital you do your best on every question. Since you will have only one hour to take your MAT, it is also important that you budget your time wisely. Each MAT will have two major sections; one judges your ability to decipher relationships, like semantics, classifications, associations, and logical reasoning. The second section will deal with cross disciplinary content mastery, like humanities, mathematics, language, natural sciences, and social sciences. Each MAT varies slightly, so be prepared for anything. Scoring on the MAT is scaled, so when you receive your official report, which is based on your raw score, you be given percentile ranks (1 to 99 for both your major and total group percentage) and a final score (between 200 and 600). During the MAT, you can decide to forfeit your score by selecting the “Do Not Process This Score” option at the end of the test. 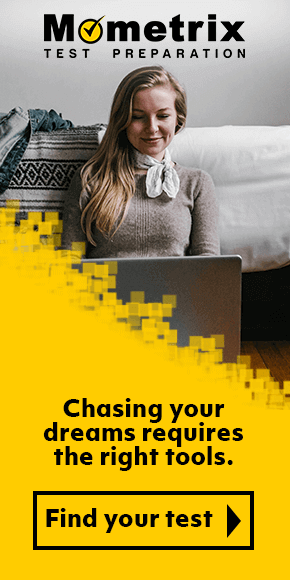 If you do choose this option, you will not be given a raw score, nor will your scores be sent to any colleges or universities you had selected prior to the test. You will receive a blank official score in the mail, and Pearson will not even report you as having taken the test (fees for taking the test, however, are nonrefundable). Your test fee covers three official score reports to be sent to schools of your choice. You will be charged extra if you desire to send your scores to more than the three covered by your test fees. Additionally, if you mistakenly enter the incorrect school code when choosing your recipients, you will not be able to change it after the test. You will have to pay a fee to add the correct institution. More than 500 testing centers across North America administer the MAT. Each center independently determines cost and availability, so be sure to verify your local offerings. 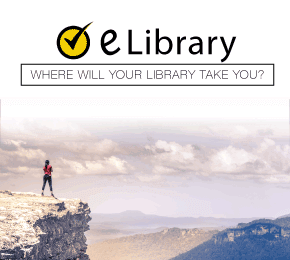 On test day, you are required to provide a photographic state-issued form of ID as well as a secondary form of ID, such as a student, credit, or library card. 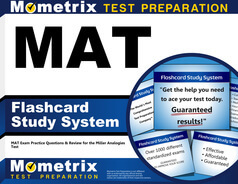 The MAT is computer based, but be sure to allow time for your desired schools to receive your scores, as the processing time can vary.